Maniküür & pediküür There are 14 products. Vitamin Bomb nutrient for natural nails. Strong nutritious vitamin cocktail. 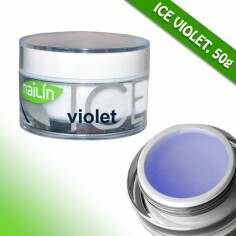 It contains Vitamin A, E and B5, after using it nails are moisturize and strong. It also makes your nails more elastic which protect them before mechanic damage. 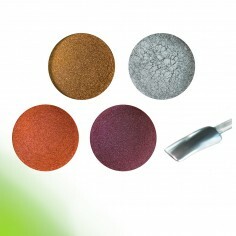 It is designed for all kind of nails like a base coat. 12 wooden sticks with the lenght of 18 cm. Stick has different ends. 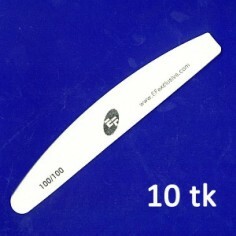 Use the pointed end to clean under the free edge at the end of a treatment. 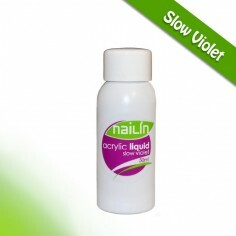 The angled end can be used to even out the cuticle, smoothing out any irregularities. Very soft and comfortable pillow under the hand for clients. Helps to keep the arm and hand in a comfortable position during a manicure and pedicure. Very esthetic with leatherette cover, easy to disinfect.